The Penthouse is No. 284’s crowning jewel. Overlooking the Boston skyline, this luxurious space offers a queen bed, custom blue and grey furnishings accented with pops of orange, and a fully-outfitted private deck. No. 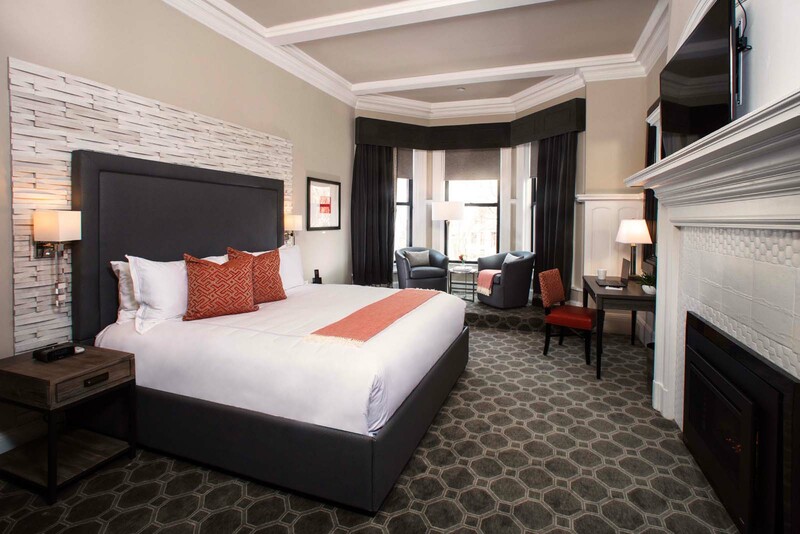 284's Luxe King rooms serve as elegant accommodations just steps away from all that Boston has to offer. 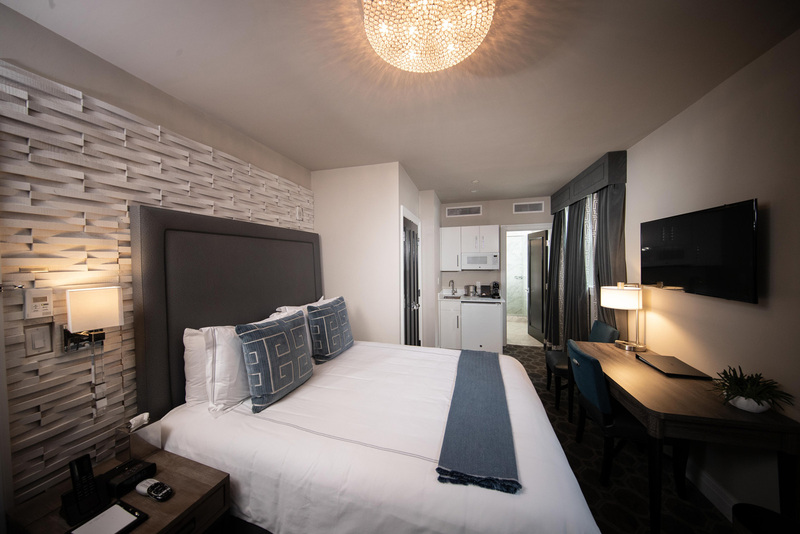 Each room offers a king bed, additional seating area or small table, abundant natural light coming from two exposures, and views of the lush Commonwealth Avenue Mall. No. 284's Queen Suites are your gracious oasis in Boston’s Back Bay neighborhood. Each suite has a queen bedroom separated by a door from a seating area with a pullout sofa. The suites have city views that include the iconic Hancock Tower, and some have working gas fireplaces. No. 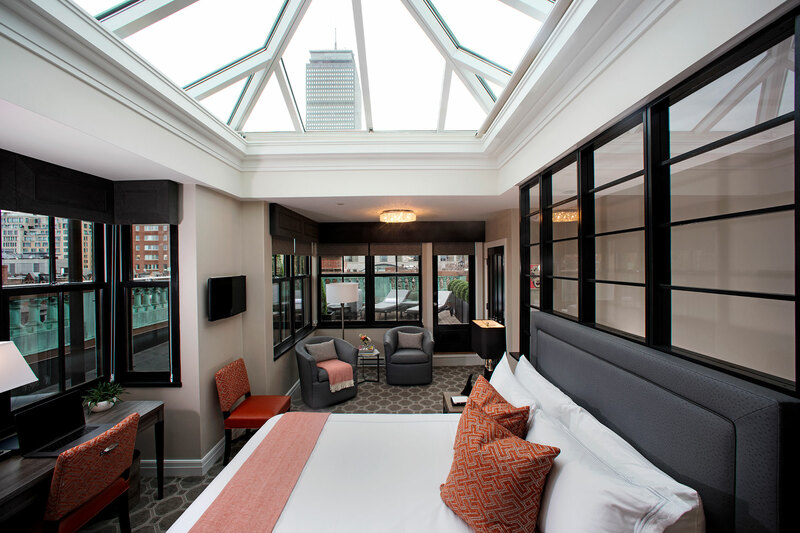 284's Luxe Queen rooms are thoughtfully designed to serve as your home away from home during your visit to Boston’s Back Bay. 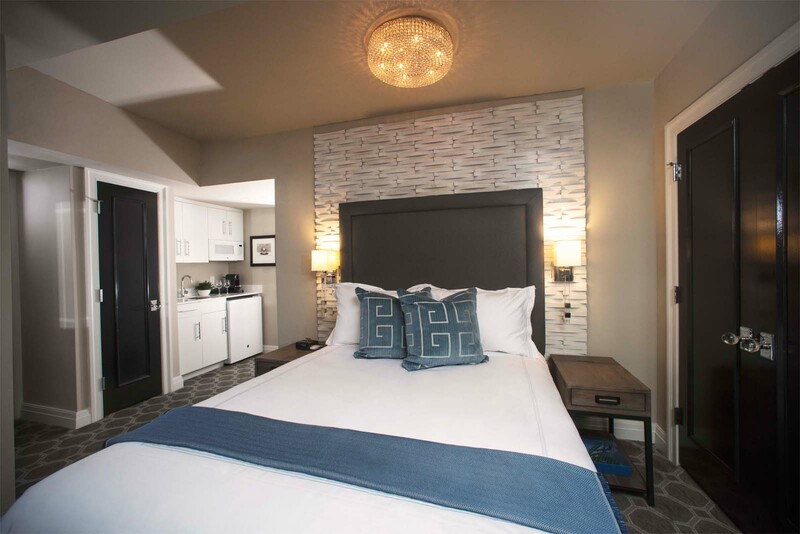 Each room is outfitted with a queen bed, bespoke furnishings, fine Italian linens by Frette, goose down bedding, an HD television, and a kitchenette. No. 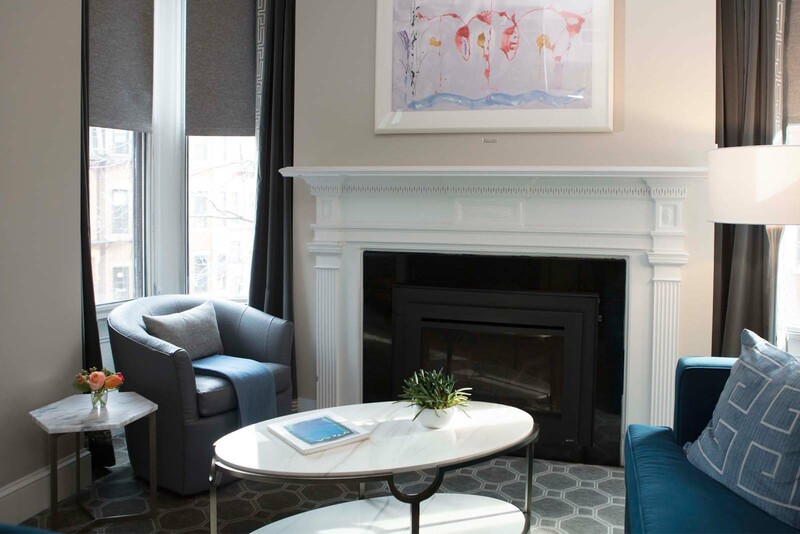 284's Garden Queen rooms are located on the ground floor, on the same level as the luxe library and courtyard, and are ready to serve as your home away from home during your Back Bay stay. No.  284's Petite Queen rooms offer a queen bed, bespoke furnishings, fine Italian linens by Frette, goose down bedding, original American works of art, an HD television, and a kitchenette. 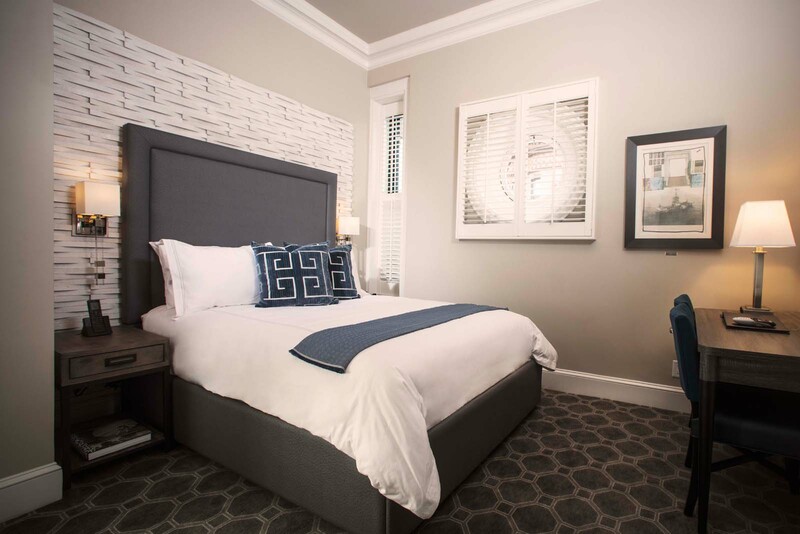 MAKE YOURSELF AT HOME at our Boston guest house.